Dimensions 1.75 by 5.75 by 8.50 in. 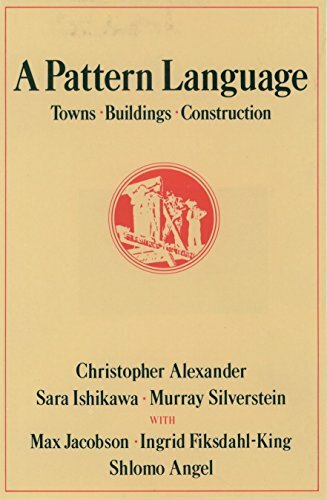 Amazon.com description: Product Description: You can use this book to design a house for yourself with your family; you can use it to work with your neighbors to improve your town and neighborhood; you can use it to design an office, or a workshop, or a public building. And you can use it to guide you in the actual process of construction.